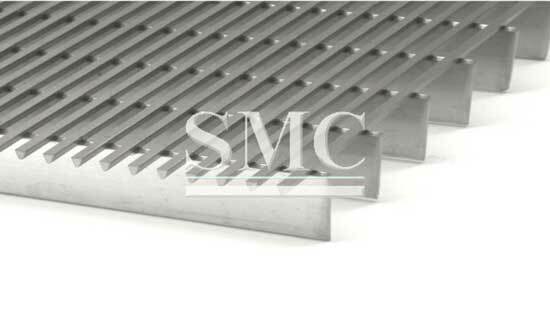 should not surpass the end surfaces of two sides of grating 2mm. 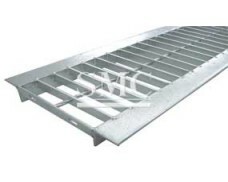 1) Steel grating with 30mmx50mm bearing bar pitch is the most widely used in industrial area. 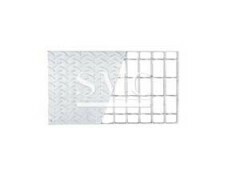 Among the general series, it maintains the strongest resistance to impulsive force. 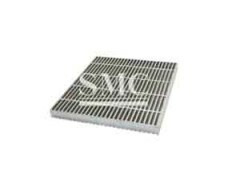 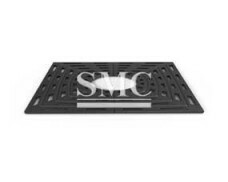 2) Steel grating with 40mmx50mm bearing bar pitch is one of the most economical & lightest types. 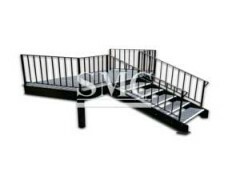 It should be the best choice to customer on the occasion when the clear span is small. 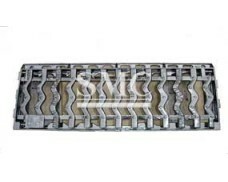 3) Steel grating with 60mmx50mm bearing bar pitch & 50mm cross bar pitch is developed specially for mining industry. 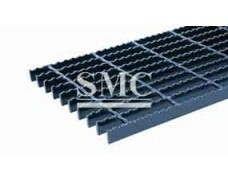 As it can avoid the mineral splashing down on board, it’s appointed to use in fabrication plant, transfer terminal & other areas of mining.